​and support programs at Oak Hills! 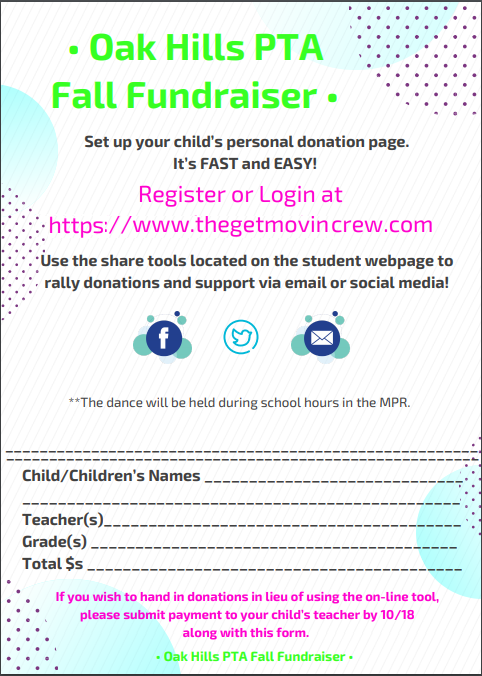 Click HERE for a PDF of the fundraising form. Check Out the Class in the Lead!